Here’s how the newly announced Xiaomi Redmi Go fares against the Asus Zenfone Lite L1 vs Honor 7S. 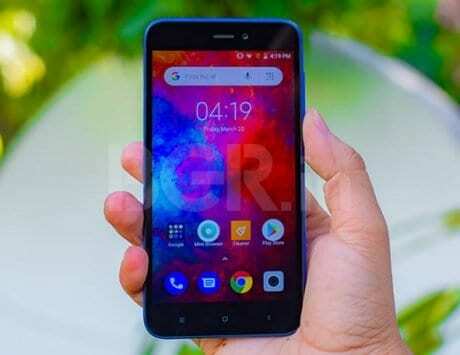 Xiaomi has been pretty aggressive in the Indian smartphone market, and to target users who will be switching from a feature phone to a smartphone, Xiaomi has launched the Redmi Go in India. 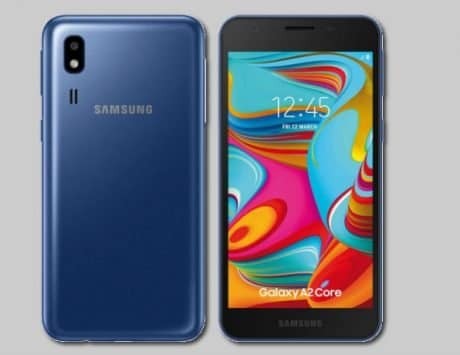 The entry-level smartphone has a price tag of under Rs 4,500, and is powered by Android Oreo (Go Edition) with all Google lite apps to ensure smooth user experience. But just how well does it compete with the Asus Zenfone Lite L1 and Honor 7S that are similarly priced? 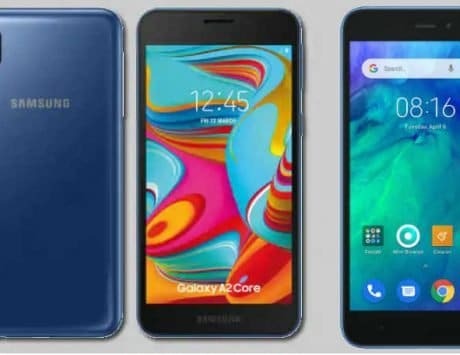 We compared all three smartphones based on their price in India, specifications and features to find out. The Redmi Go is Xiaomi’s cheapest Android smartphone offering in India priced at Rs 4,499. It is available to purchase via Mi.com/in and Flipkart. The Zenfone Lite L1 from Asus and the Honor 7S are priced at Rs 5,999 and available to purchase via Flipkart. The Redmi Go comes with a 5-inch HD display running at 720x1280pixels resolution and traditional 16:9 aspect ratio. The Honor 7S and Zenfone L1 Lite come with a slightly bigger 5.45-inch HD+ display with 1440x720pixels resolution and 18:9 aspect ratio. Powering the Redmi Go is a Snapdragon 425 SoC with quad-core CPU, 1GB of RAM and 8GB storage. A microSD card slot for further storage expansion is also present. The Asus Zenfone Lite L1 is powered by a slightly more powerful Snapdragon 430 SoC with an octa-core CPU, paired with 2GB RAM and 16GB storage, whereas the Honor 7S is powered by a MediaTek MT6739 SoC, 2GB RAM and 16GB storage. Both smartphones also come with a microSD card slot for further storage expansion. In the photography department, the Redmi Go comes with an 8-megapixel rear camera with LED flash, whereas the Honor 7S and Zenfone Lite L1 comes with a 13-megapixel rear snapper. Up front, all three smartphones come with a 5-megapixel selfie snapper. To keep things ticking, Xiaomi and Asus have equipped 3,000mAh batteries on the Redmi Go and Zenfone Lite L1 smartphones. Honor, on the other hand, has added a marginally larger 3,020mAh capacity battery on the 7S smartphone. Software-wise, you get Android 8.1 Oreo on all three smartphones, with the Redmi Go featuring Go Edition, lite software version. 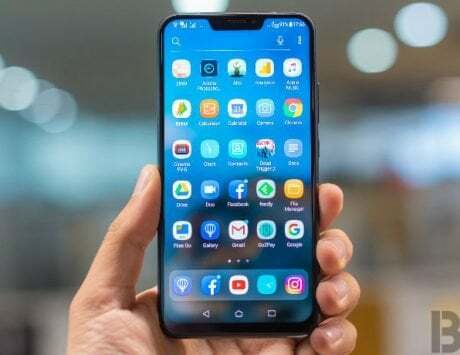 Lastly, connectivity options on the smartphones include 4G LTE with VoLTE, Bluetooth, GPS, Wi-Fi and microUSB for charging and data transfer.